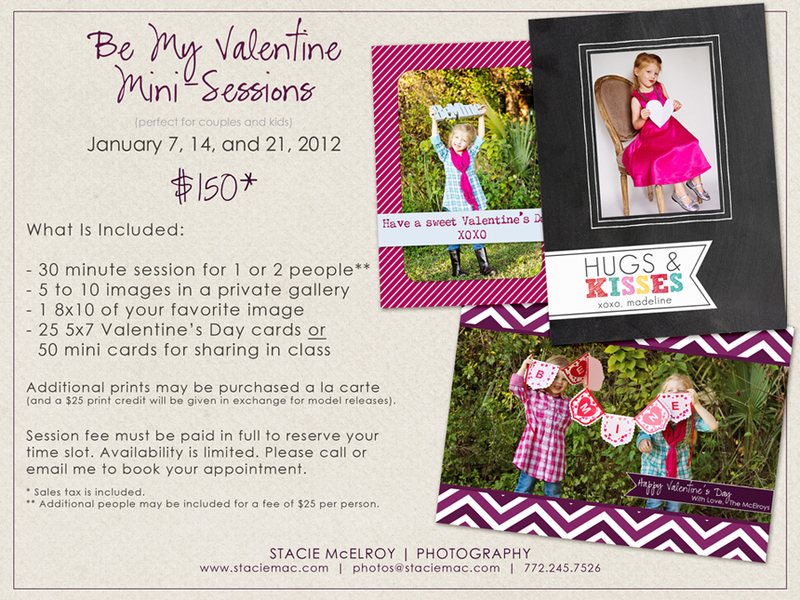 I am offering 30 minute sessions (on January 7, 14, and 21, 2012) to capture sweet photos of your favorite Valentines. 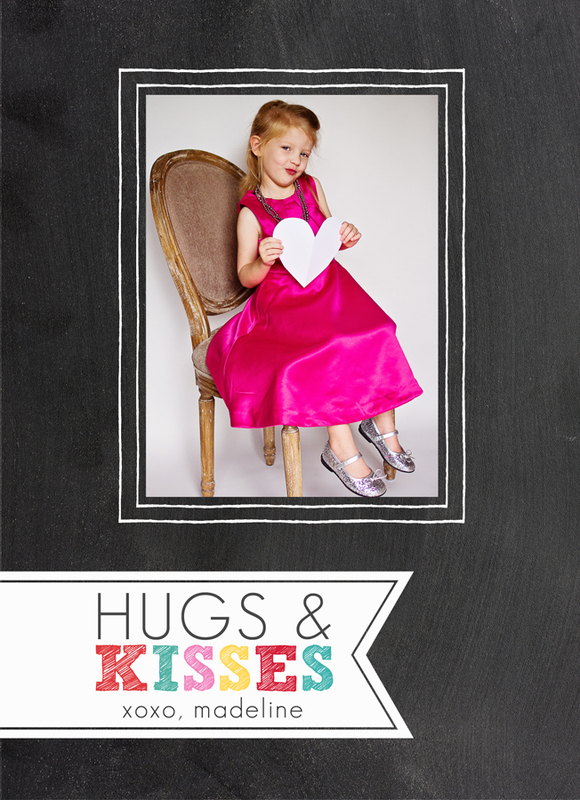 The cost is $150 and includes one 8×10 of your favorite image and twenty-five 5×7 greeting cards or fifty mini-cards. Call (772.245.7526) or email me to book your session! Here is a closer look at a few sample cards. 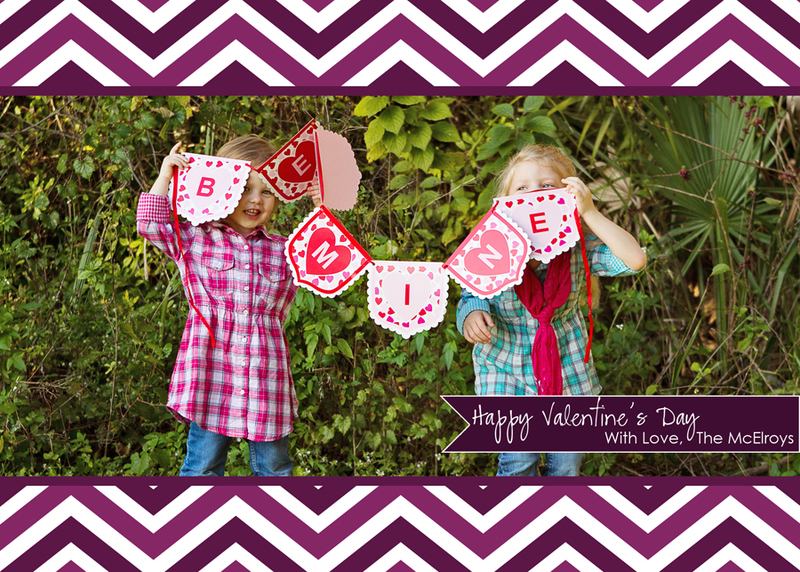 All cards will be customized to match your photos! 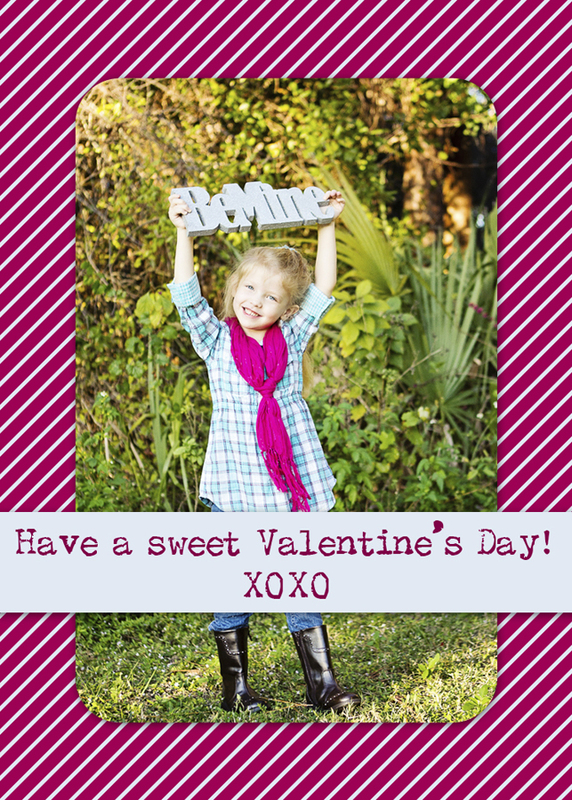 This entry was posted in Announcements, Promotions on 2 January 2012 by StacieMac.